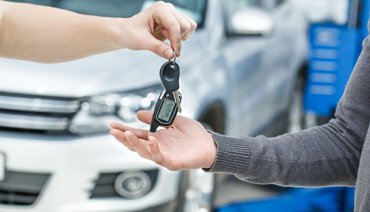 Imagine losing access to one of your most-prized possessions – your car! 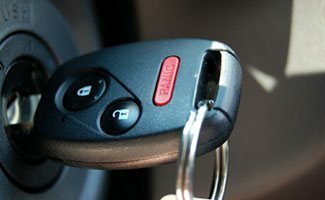 You might have dropped the keys somewhere or the lock has suddenly gone non-responsive, resulting in you being unable to access the vehicle, that’s parked in your garage. Being deprived of a reliable means of transportation for a few days is a smaller problem. 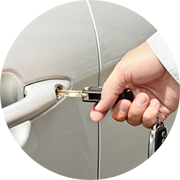 What if you get locked out of your vehicle in an unconceivable time and location? 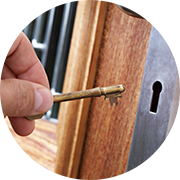 During such times, you cannot put off the resolution to a later point in time, but require immediate assistance. 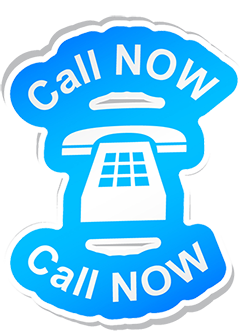 A towing service can only help you take your vehicle to a dealer or mechanic. But their availability is questionable, if you find yourself in need of help well past business hours. 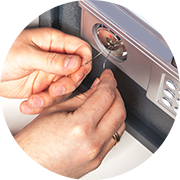 The solution: an automotive locksmith from Los Angeles Locksmith Store.